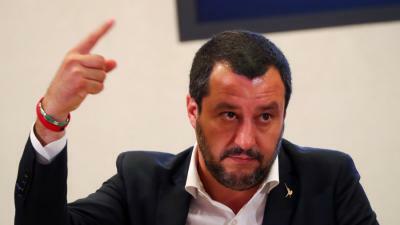 ROME – Interior Minister Matteo Salvini told State broadcaster RAI on Thursday that the government would not amend its plan for the budget, despite receiving an official rejection of the proposal from the European Commission on Wednesday. “We don’t take backward steps,” Salvini maintained on Thursday, having refused the opportunity to make changes to the draft budget after an initial rejection from the EC in October. Italy may now face sanctions over the decision to continue with their plan to increase spending in the face of multi-trillion-euro debt level.